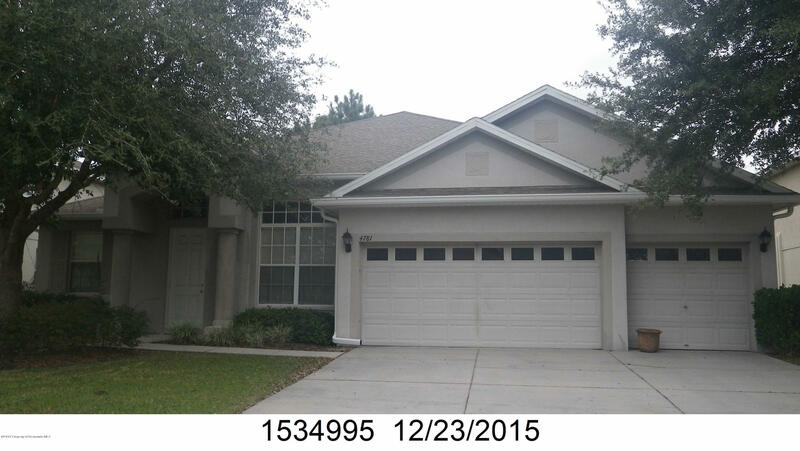 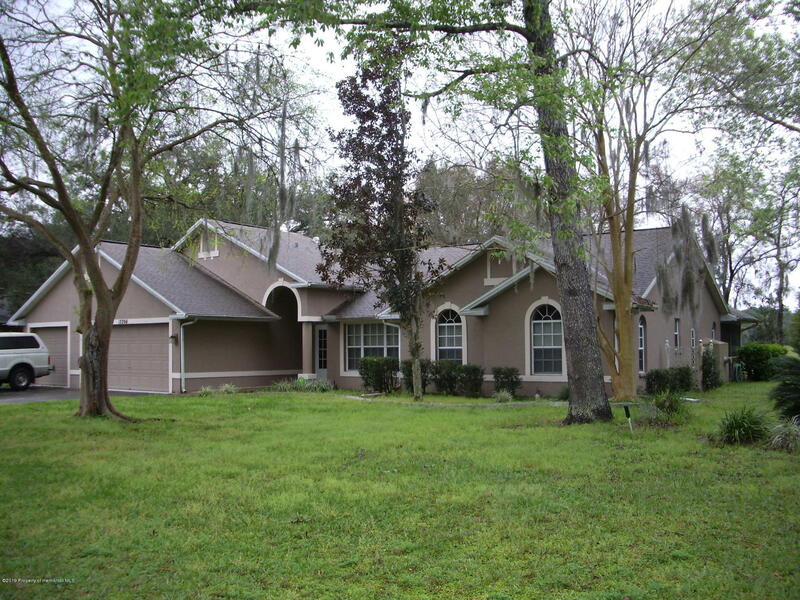 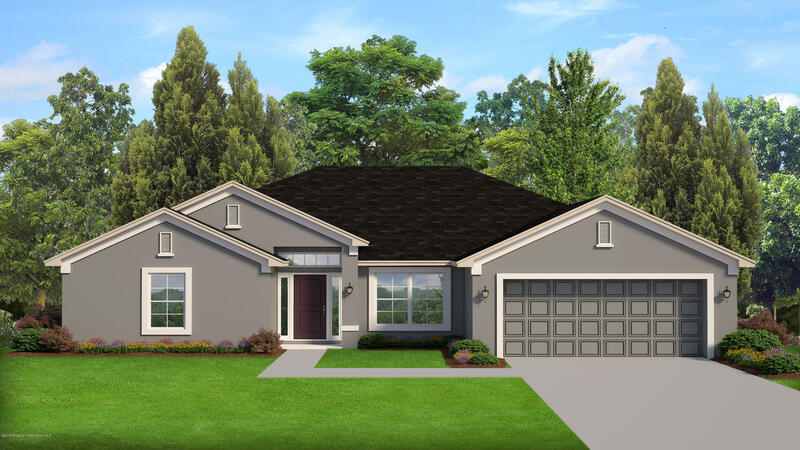 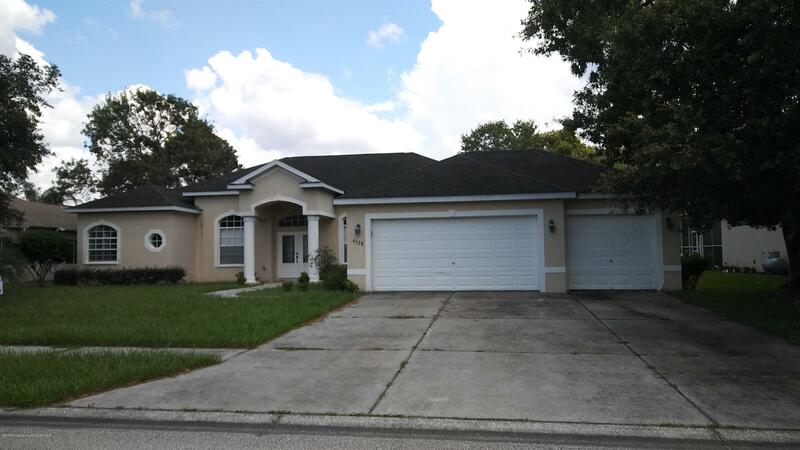 I am interested in 12937 Ledgerock Court, SPRING HILL, FL 34609. 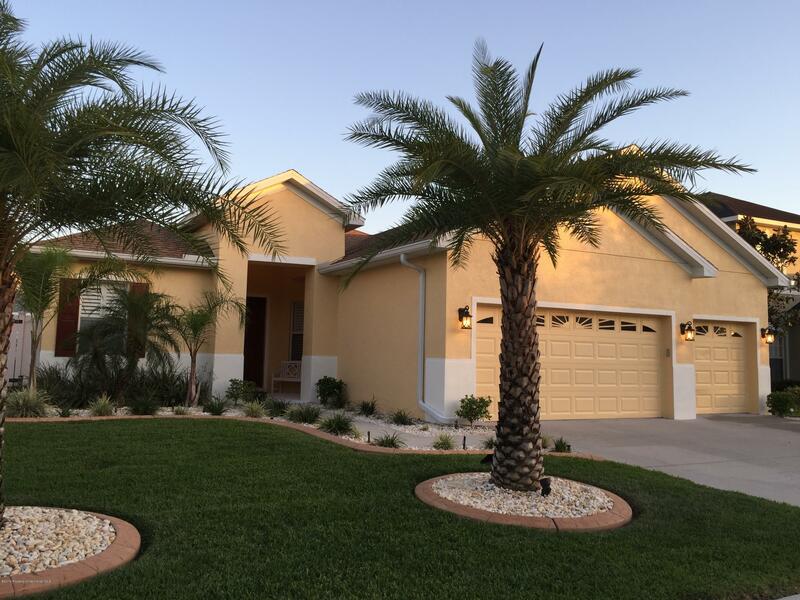 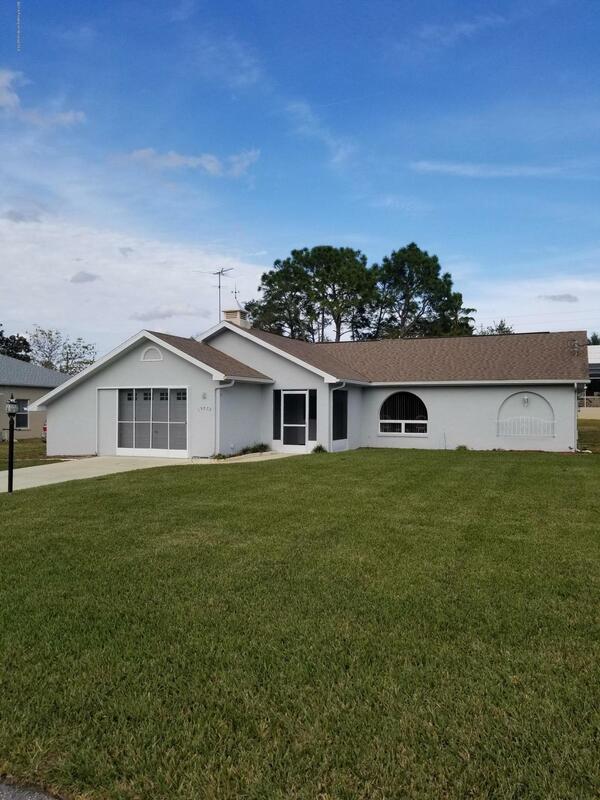 Beautiful, well maintained 3 bedroom, 2 bath heated pool home located in the quiet Sand Ridge gated community on a large lot. 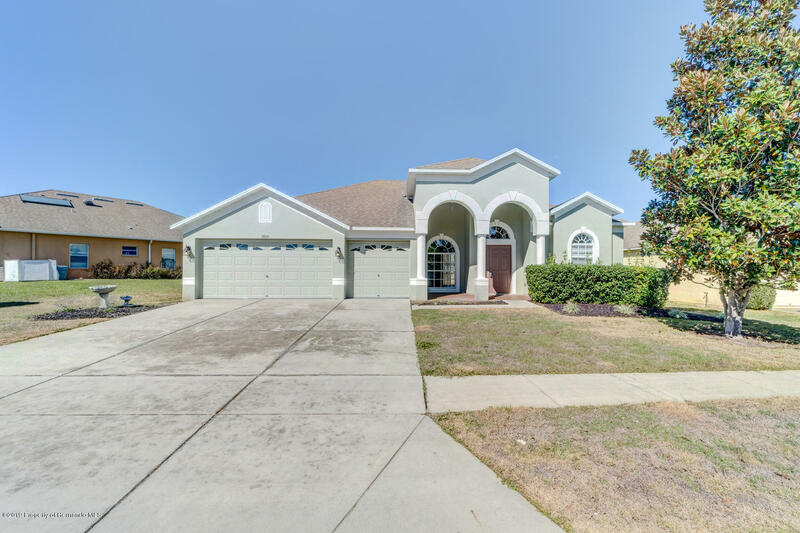 This home is beautiful inside and out, with a eat in kitchen as well as a formal dining room with a newer AC. 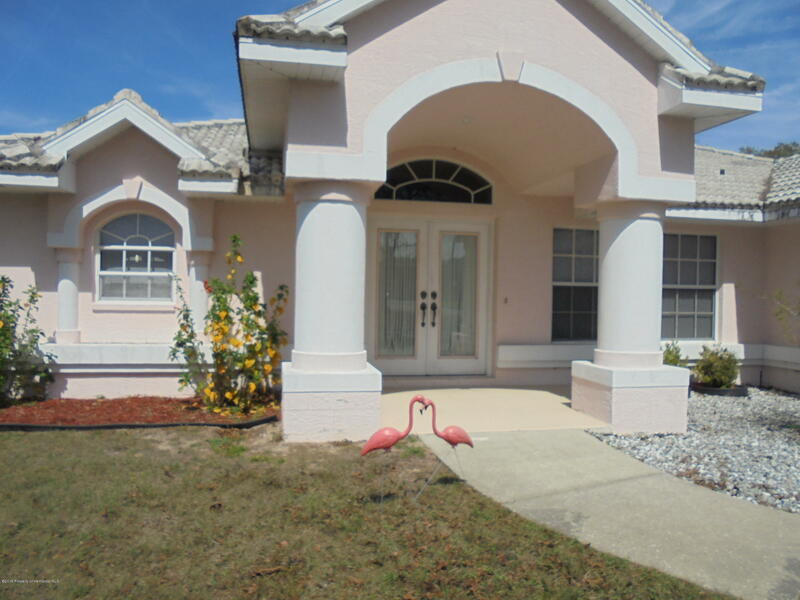 This house is a must see and priced to sell!!! 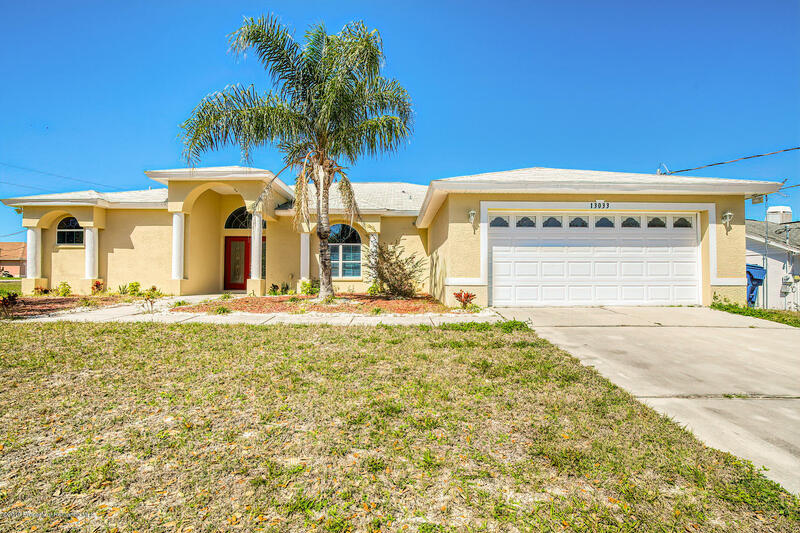 Isn't it time that you owned a piece of Paradise?